Don't Buzz The Wire Game is a skillful game. It calls for your cool head and steady hand. 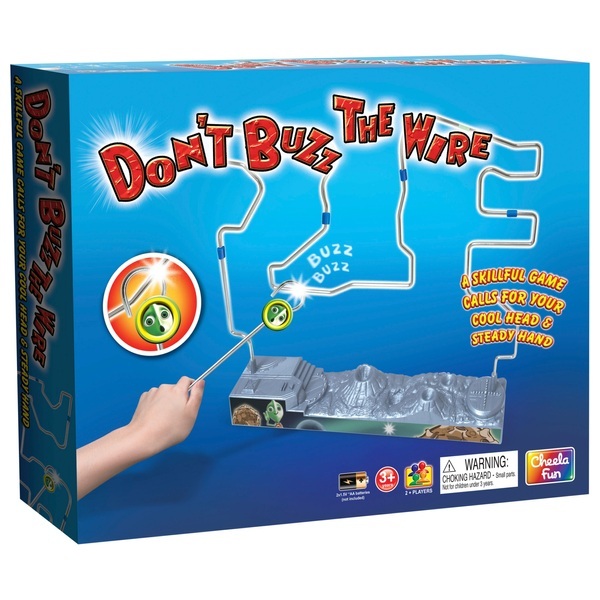 Touch the wire and you set off the buzzer!